This kit contains all electronic and mounting components + casing, to build the Saw Bench synth. 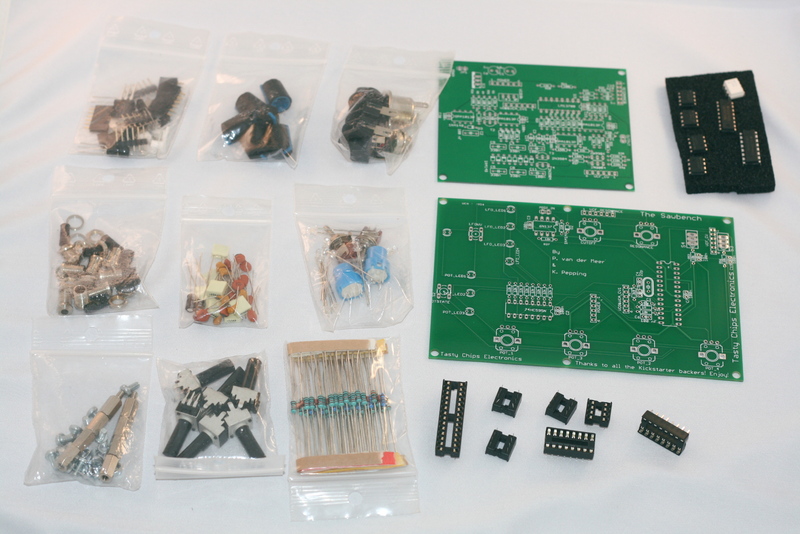 Build your own Saw Bench Synthesizer. 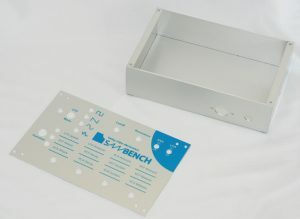 Includes all electronic components, the casing and all mounting components that are required for assembly. 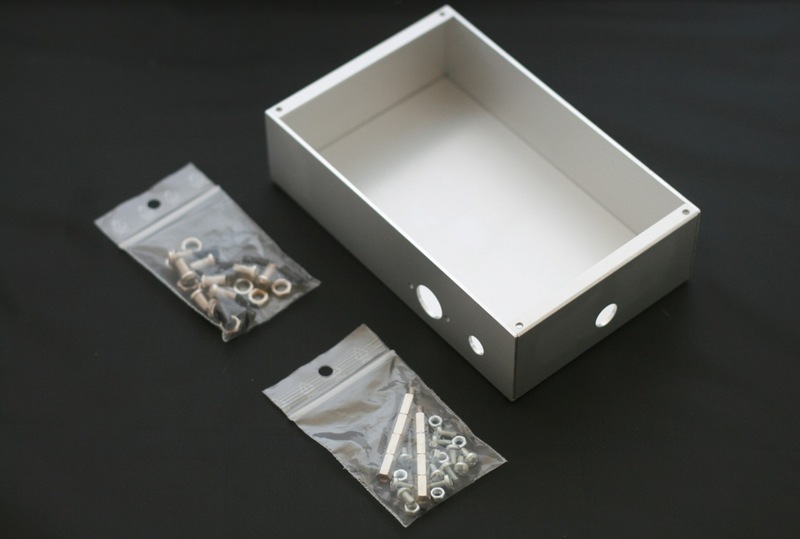 Want to build your own casing? Get the electronic kit excluding the casing here.